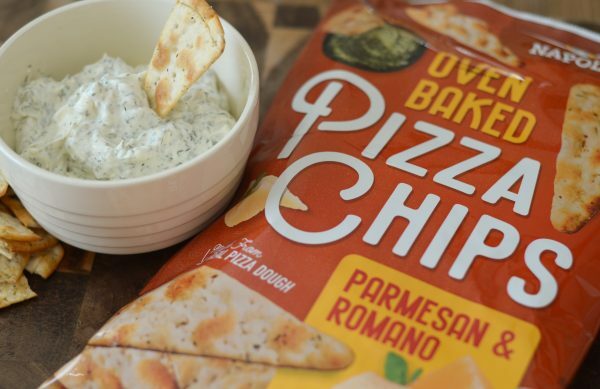 Enjoy the perfect snack with Creamy Ranch Dill Dip & Pizza Chips. This post is sponsored by Hello Delicious! Brands, all thoughts and opinions are my own. It’s that time of the year, when the kids are almost out of school and suddenly everyone needs a good snack during the day. Right? 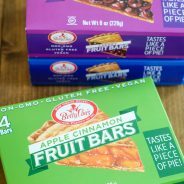 The summer months are typically the time of year where it’s often hard for us to make our snacks last throughout the week. I’ve noticed more and more as my son grows, the more he eats. I can only imagine what it’s like with a house full of boys, my sister has 5…can you imagine?! 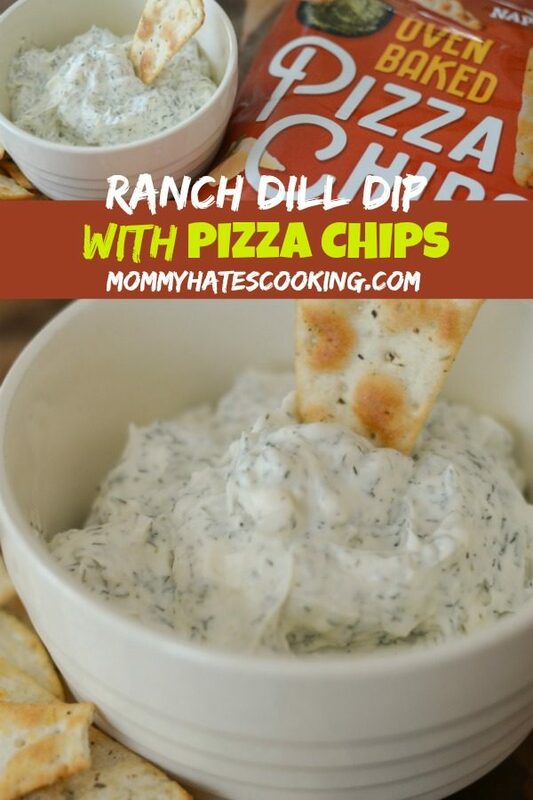 The great thing is you can service up this Creamy Ranch Dill Dip & Pizza Chips, to provide a delicious, filling snack. 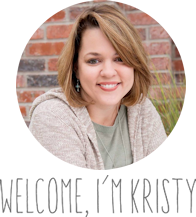 What’s in Hello Delicious! Brands Pizza Chips? 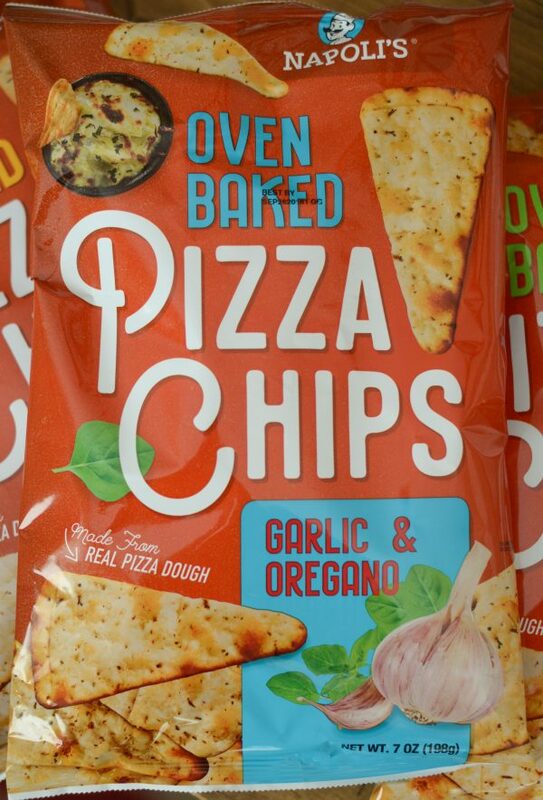 Let’s talk about what is in these baked, NOT fried, delicious Pizza Chips. First off, they take real pizza dough, add fresh ingredients, let it rise for 24 hours, then bake it and cut the dough into chips. Viola! They are light and crunchy, perfect for dipping in a Creamy Ranch Dill Dip. Have you ever wanted a pizza parlor in a bag? That’s basically what you get. They use, high quality, better-for-you ingredients. I have to admit, I had family over when I was serving these and immediately they all wanted to know where to get them. My mom was over the moon about these chips, she just couldn’t get enough. She’s a pretty picky eater too, but she loved these Pizza Chips. Of course, then I told her she could grab them on Amazon and that just made it even better. Find more locations here. 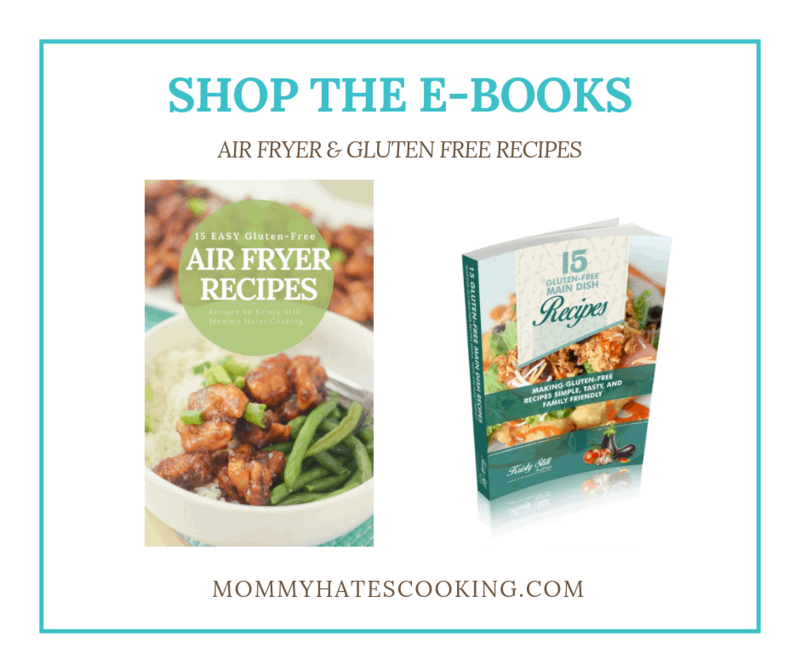 They are completely oven baked, not fried at all! 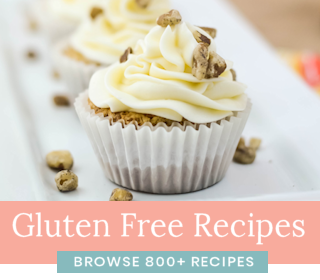 They are great to pair with wine, cheese, and fruit too. They would actually be a gorgeous addition to a cheese board. Then, as we settled in for the evening, I looked over and my husband was eating more of them too. They are certainly a fan favorite around here. 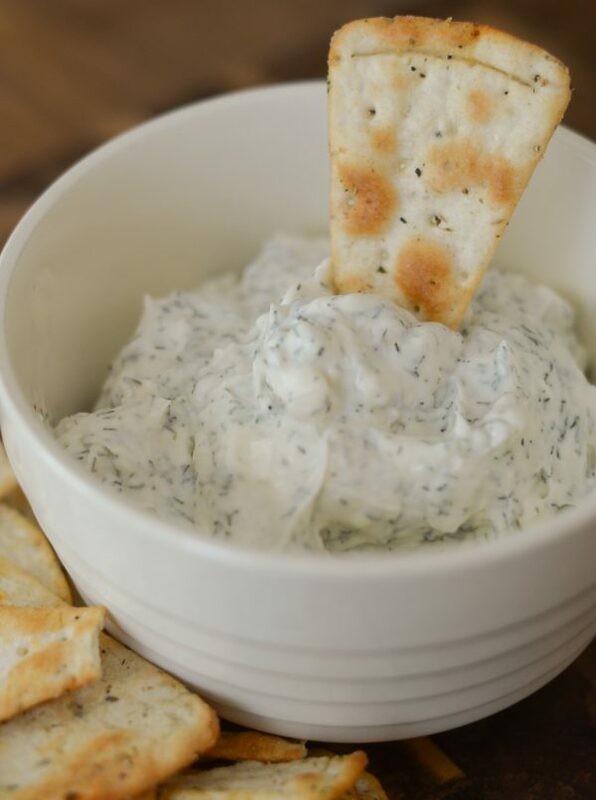 Right along with the Creamy Ranch Dill Dip. 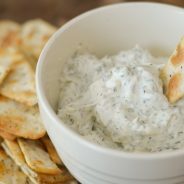 What’s in the Creamy Ranch Dill Dip? 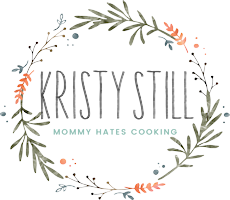 If you’ve been around long than you know I love our dill dip. It’s a famous dip in our family that my aunt used to make us every single Christmas. We waited all year for that lovely dip. Now, I make it regularly myself. This time though, I added in a ranch packet and suddenly it had a new level of delicious! 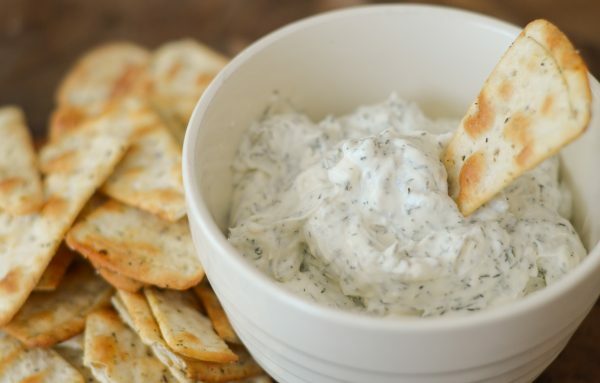 That’s all you need to enjoy this tasty creamy ranch dill dip, then open up your favorite flavor of pizza chips and you are all set for snacking. 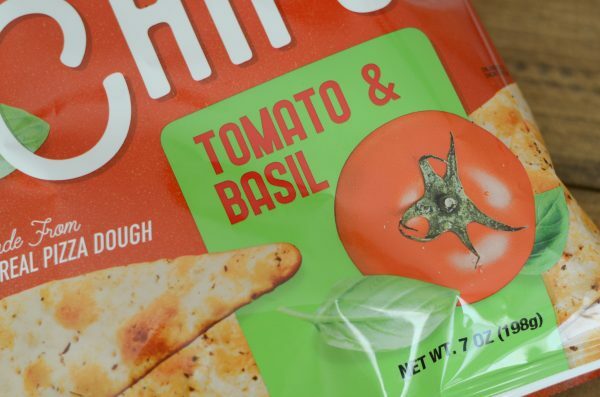 If you plan to pick up these Pizza Chips at your local grocery store, be sure to grab this coupon first where you can get $1 off 2 bags! 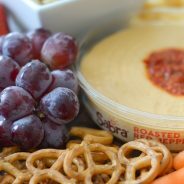 If you plan to use Amazon, be sure to use 25PCHIPS to save 25% off your order, of six- 7oz bags. This expires May 30th, so be sure to order soon. Now, lets enjoy some creamy ranch dill dip and pizza chips, shall we? I sure think so! 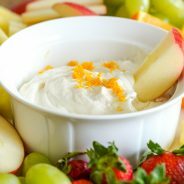 Mix together all dip ingredients in a large bowl, let it chill in the fridge for 30 minutes or more.